Comments Off on Don’t Shoot! Some thirty-five years ago, during New York City’s fiscal crisis, a proposal was made to cut the arts. To save them, the chairman of the city’s arts commission likened this foolish notion to the goose that laid the golden eggs. You remember that story: The goose was shot. Disaster. No more golden eggs. Last week, the County Executive proposed a similar folly. A nearly half million dollar cut to the arts in Westchester between ArtsWestchester and the Hudson River Museum. ArtsWestchester’s goose is one that has been leveraging county dollars on a one-to-$40 basis. That is to say, every dollar the county allocates to ArtsWestchester triggers another $40 in other funds. Put another way, the $330,000 cut to ArtsWestchester may cost the arts in this county some $13.2 million. I say “may” because I hope the Board of Legislators will restore the funds. The sad part is that sales tax is down in the county, and the goose that feeds the sales tax trough is getting shot. The not for profit arts sector in Westchester has a $156 million economic impact and has grown and fueled some 5,000 jobs. These jobs are in the not for profit arts sector, as well as in places like restaurants and bars where folks go before and after the concert. This is the cultural infrastructure that has been built in Westchester with seed money from the county. This effort has yielded a 189% growth in economic impact over the twenty-year period between 1990 and 2010. Here’s another fact: the cultural sector in Westchester in 2010 returned more than $23 million to state and local government in the form of income and (guess what?) sales tax. In other words – the goose gives the county government many dollars for every dollar fed to it. So where are these golden eggs coming from? Well in 2010, some 2.7 million people attended cultural events in Westchester. Much of this money was from residents spending in their own county. However, about one third of the annual $156 million in economic impact comes from tourists spending more per-person than county residents do. 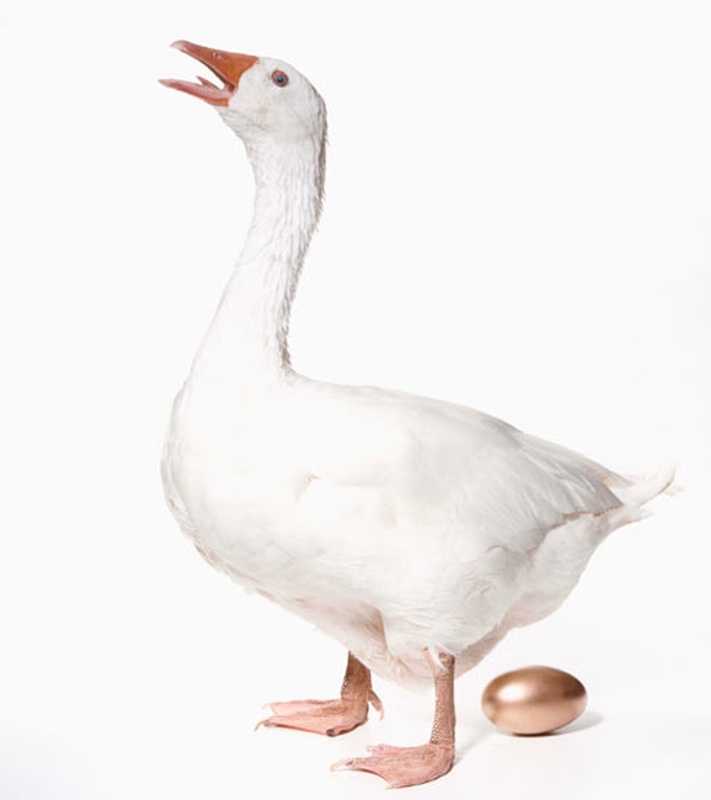 The message from Westchester’s cultural community is simple: Don’t shoot the goose that lays the golden eggs.